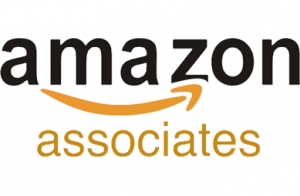 One of the best Product Affiliate Marketing Programs that I have found on-line is Amazon Associates. Amazon allows you to choose from millions of products to advertise to your customers. Whatever your niche or special interest is, you can find a product to market at Amazon. A great way to get started marketing Amazon Products is by building your own website and doing Product Reviews. It is EASY to sign up and it is FREE to join. You can earn up to 10% in Commission for each product that you market and sell. That can really add up! Amazon’s tools to link their products to your site are very easy to use. It can be difficult to narrow down a niche. There are so many products. It is a good idea to target a specific set of products for your site. (ex: www.besttvsforthemoney.com) On that site, you would review TVs. They will cancel you if you do not have 3 qualified sales within a 180 day period. Then, you have to re-apply to the program and then re-do all of your Affiliate Links. You can Google Amazon Affiliate Program or Amazon Associates and find a ton of helpful information. 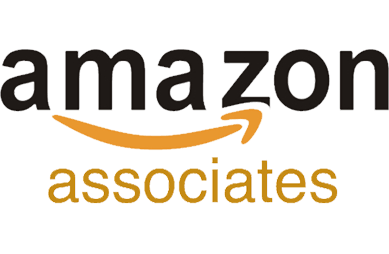 The Amazon Associates website is very easy to follow. You can set up your free website here to give Amazon a try to see if it is for you. You make up to 10% Commission on each product that you sell. I really like the Amazon Affiliate Marketing Program. It is easy to follow and many people are making full time incomes from it. No experience is needed and it is easy to set up your niche site to advertise Amazon Products. All it takes is some time and effort to get rolling with your very own business! This seems like a great opportunity. I am always on the lookout for great online opportunities. I am going to try it and see what happens! Thank you for your feedback. I am here to work with you if you need it. Your dreams are within your grasp!